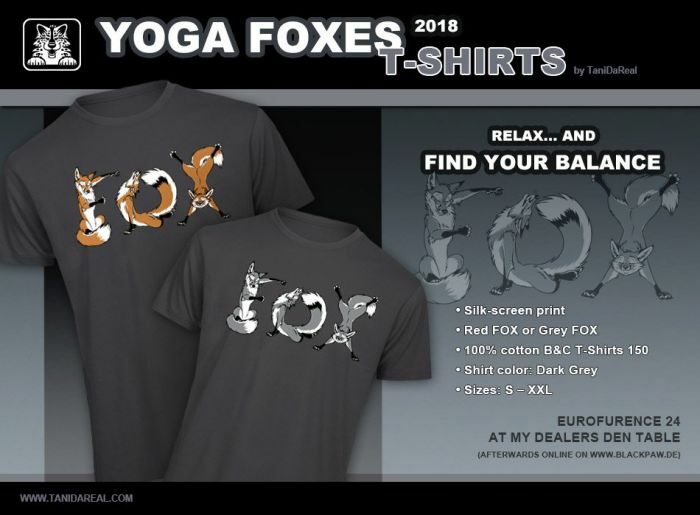 Relax and find your inner balance! 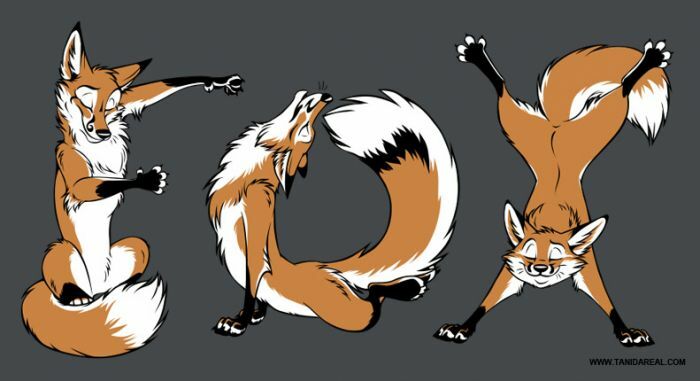 YOGA Foxes shirt by TaniDaReal (2018), featuring three foxes performing the word FOX in body language. 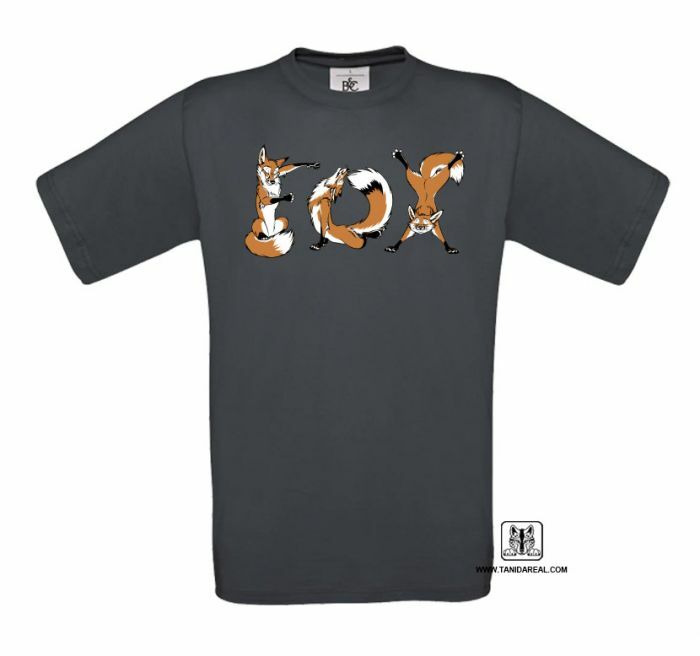 Please select your shirt size in the menu above.